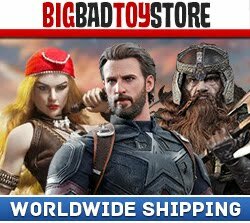 We last saw this way back at San Diego Comic-Con, but now we have some official pics and more info. 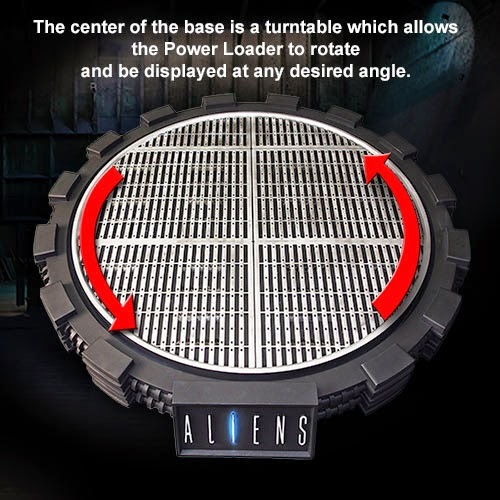 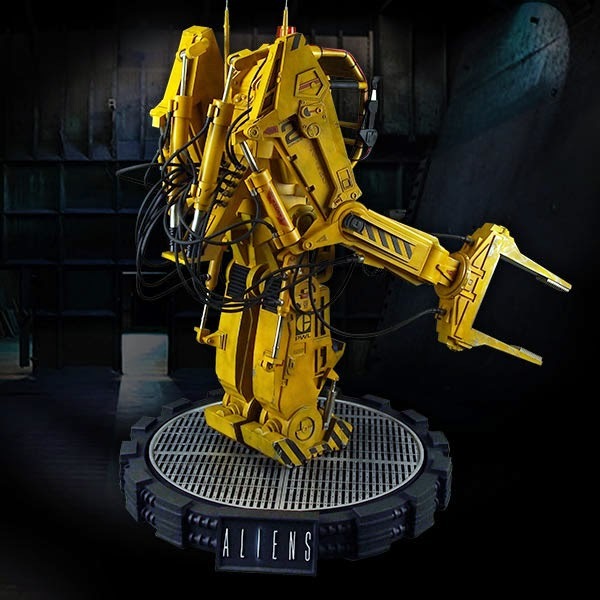 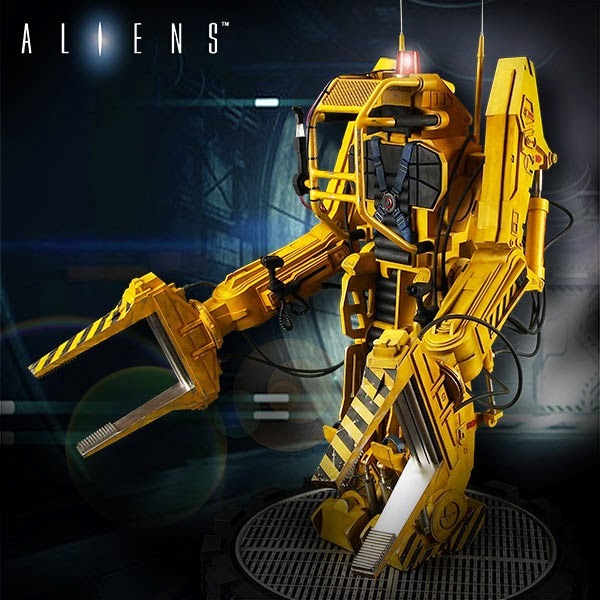 Hollywood collectibles has fully revealed their upcoming Aliens Power Loader Studio Scale Replica. 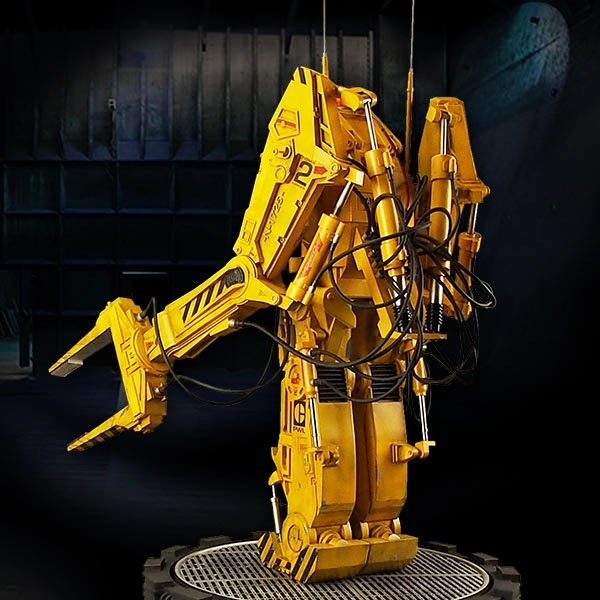 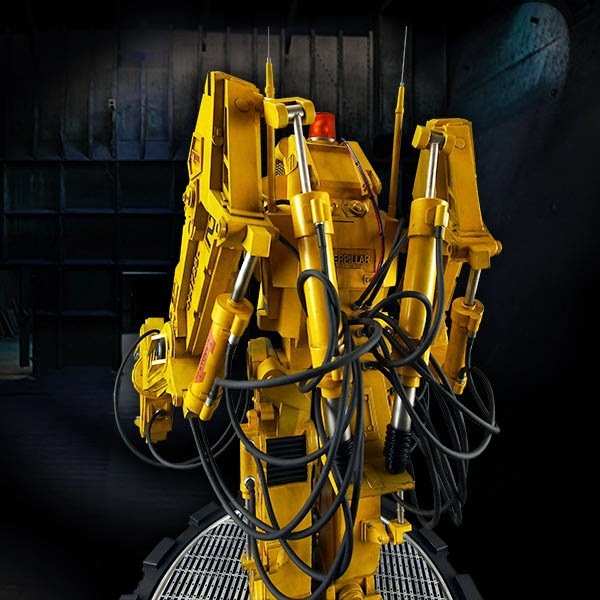 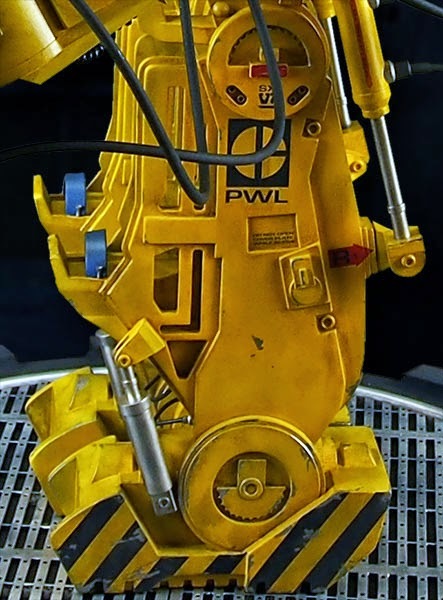 Based on the original blueprints for the film model, the Power Loader stands at 33″ tall. 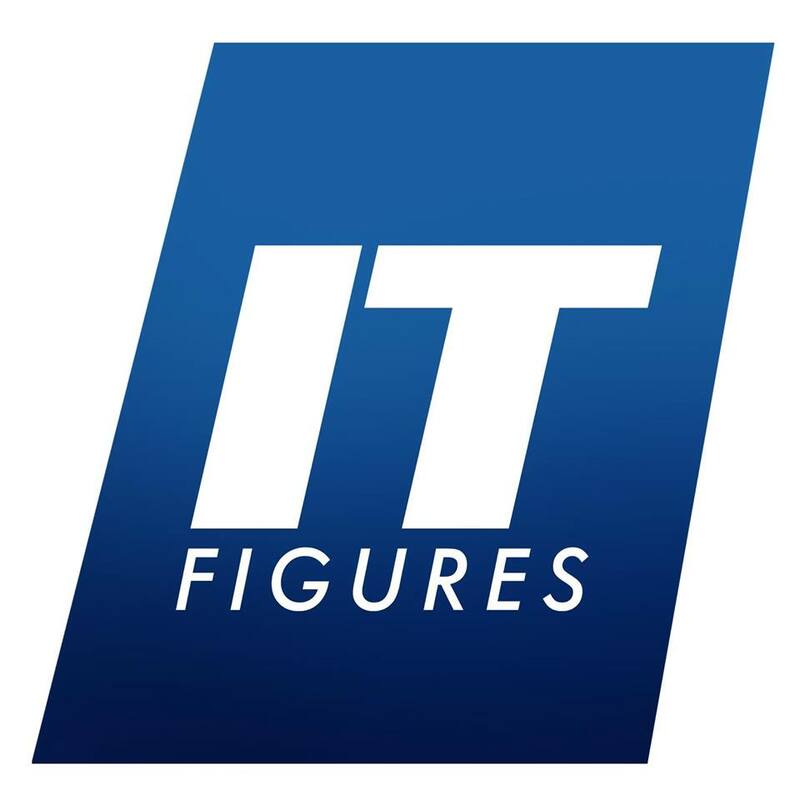 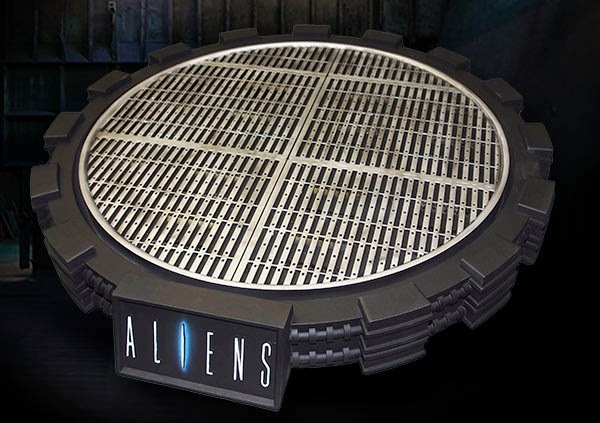 It will be available as both a standard release and a HCG Exclusive release, which will include blueprints. 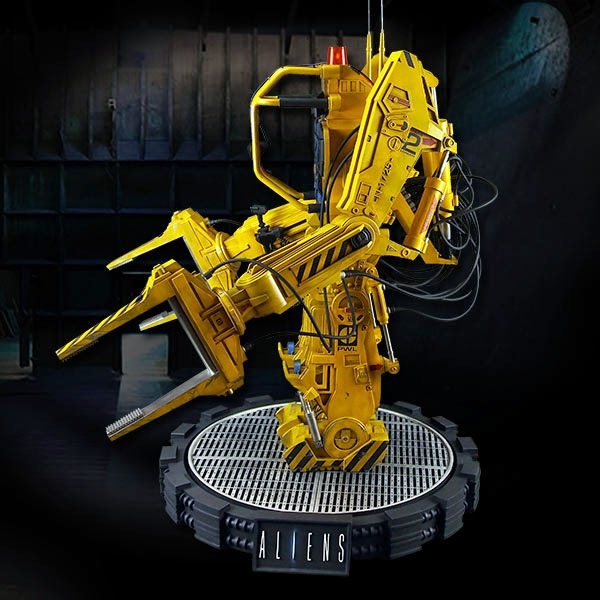 The massive replica is priced at $1,199.95. 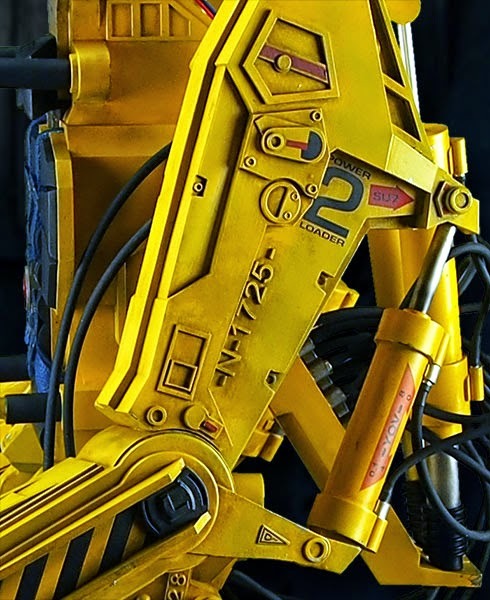 It’s due for release in second quarter of the year. 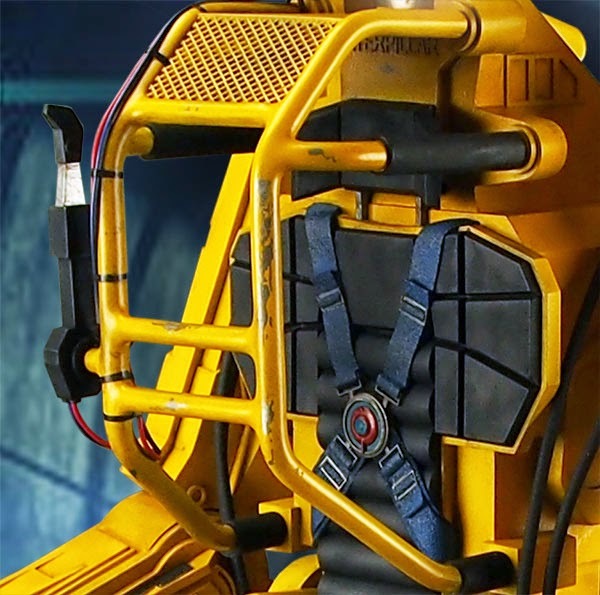 Read on for all the pics and more info. 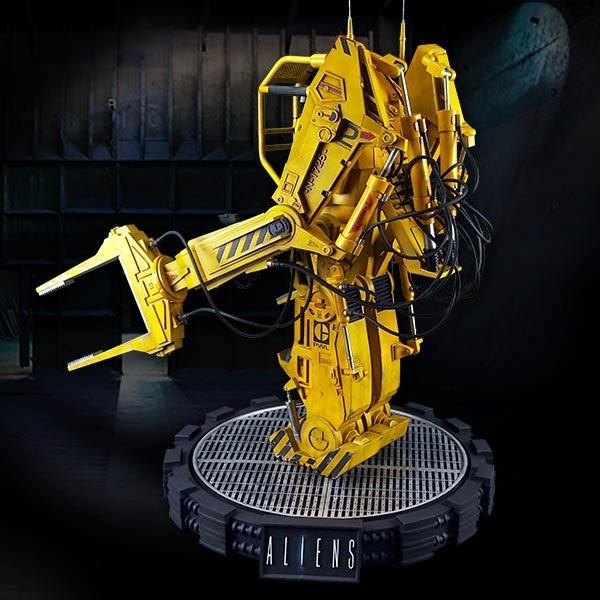 Presented for the first time ever as a Studio Scale model – exactly the same size as the model used in filming the movie! 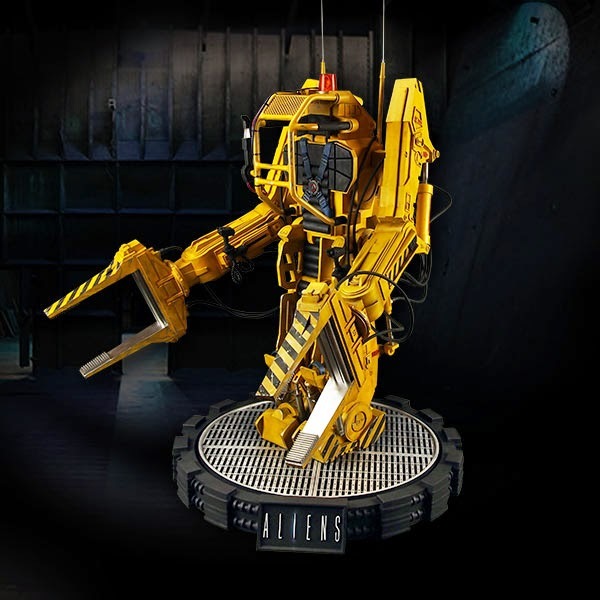 Standing an imposing 33” tall, and 25” wide this truly is an EpicTM scale model! 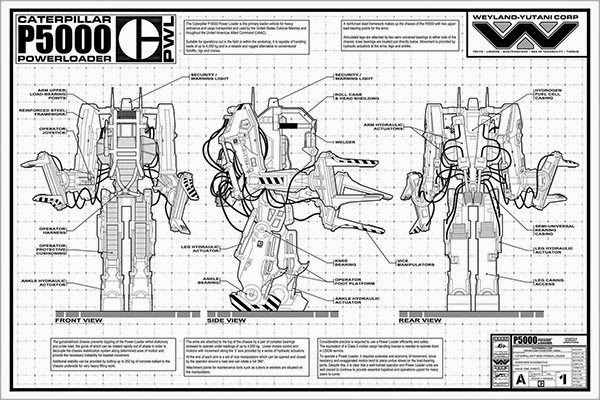 Our HCG Exclusive version also comes with a high quality 24″ x 18″ print of the Powerloader blueprints and specs sheet! 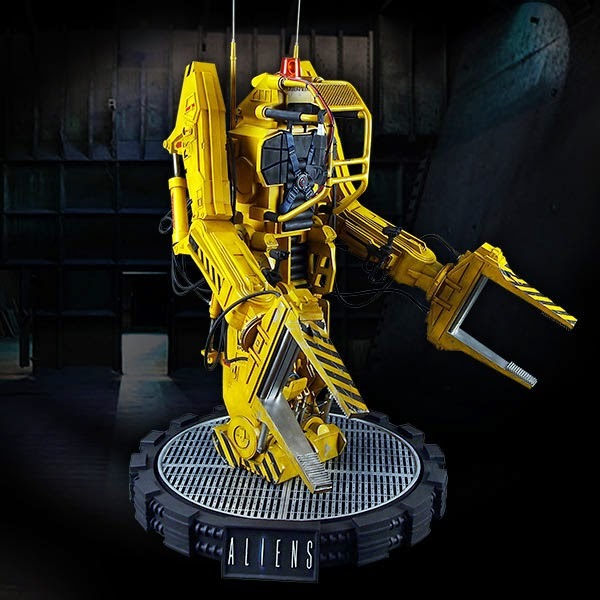 As with all Hollywood Collectibles pieces this museum quality Studio Scale model is constructed from heavyweight polystone and mixed media, then hand painted to the finest detail.